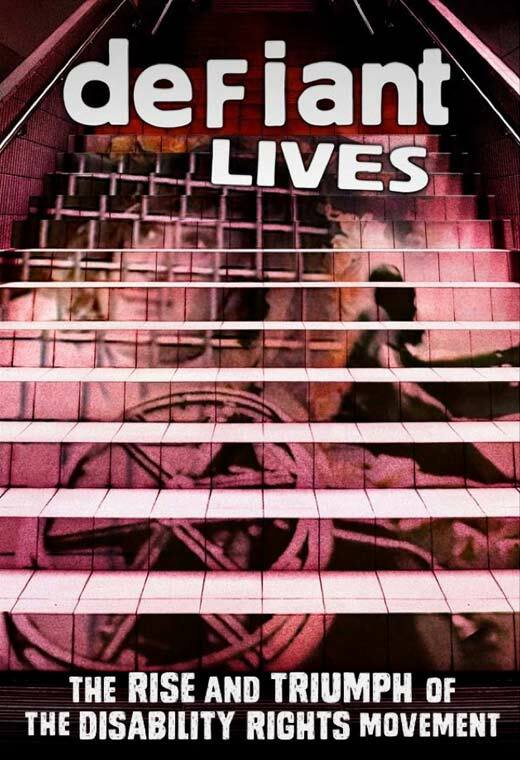 Defiant Lives introduces the world to the most impressive activists you’ve never heard of and tells the story of the rise and fight of the disability rights movement in the United States, Britain and Australia. Featuring exclusive interviews with elders (some now deceased) who’ve led the movement over the past five decades, the film weaves together never-before-seen archival footage with the often-confronting personal stories of disabled men and women as they moved from being warehoused in institutions to fighting for independence and control over their lives. Once freed from their imprisonment, disabled men and women took on the big charities, criticising the use of celebrities to beg on their behalf. They chained themselves to public transport around the world and demanded access “to boldly go where everyone else has gone before”; and they lobbied for support to live ordinary lives in the community with family, lovers and friends. Defiant Lives is a triumphant film full of extraordinary characters who put their lives on the line to create a better and very different world where everyone regardless of impairment is valued and can participate.